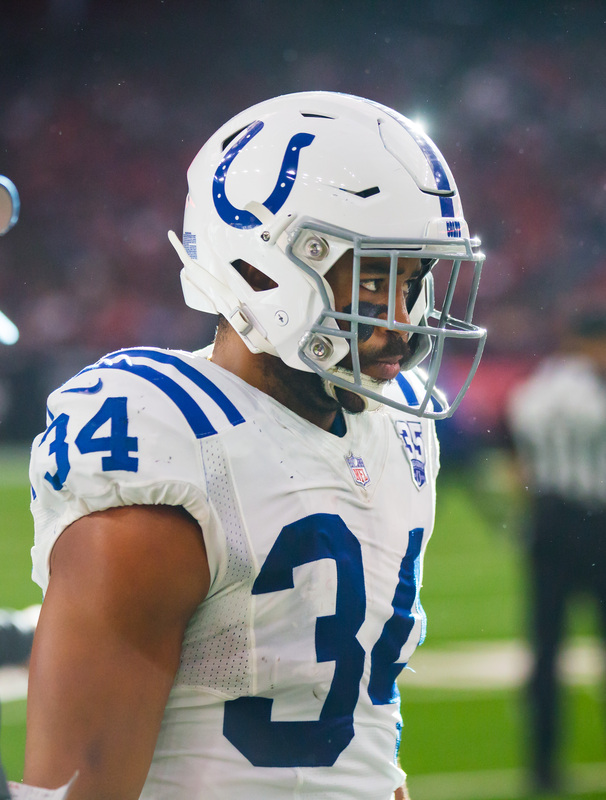 The Colts will be without safety Mike Mitchell for Saturday’s game against the Chiefs, and the remainder of the playoffs should they win. Mitchell has been placed on injured reserve due to the calf strain he suffered last week. To take his place, the club promoted fellow safety Rolan Milligan to the 53-man roster from the practice squad. Mitchell was one of several veteran safeties who had a hard time finding work last offseason. In October, the Colts added him on a low-cost, one-year deal and he proved to be a brilliant signing. Mitchell served as a mentor to the club’s young secondary players and the team busted out of an early season slump as soon as he arrived. The Colts started 1-4 but rallied to win ten of their next 12 games after Mitchell came into the fold. In his run as a spot starter for the Colts, Mitchell tallied 28 tackles, one interception, one pass defensed, and two forced fumbles.